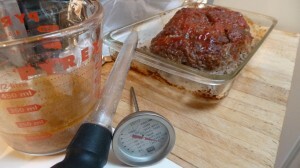 Is there any Greek angle on a blog post about meatloaf? I don’t think so. 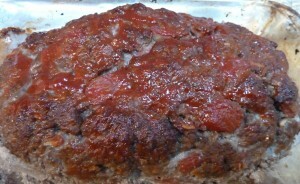 Did my Greek Mother, Grandmother and Godmother make meatloaf? Of course they did. And who doesn’t love the famous Wedding Crashers movie quote by Will Ferrell, “Hey ma! 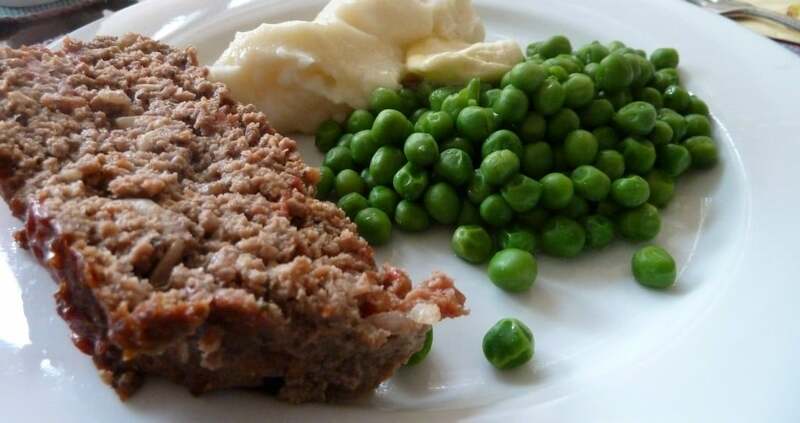 The meatloaf, we want it now! The meatloaf!” ? 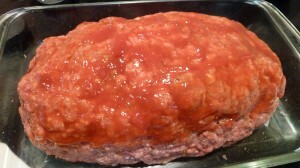 I made meatloaf today because what I am really craving is a cold meatloaf sandwich. That will have to wait until tomorrow. In large shallow baking pan, shape into loaf. 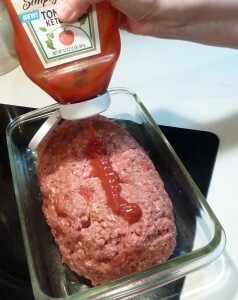 Cover the top of the loaf with ketchup. 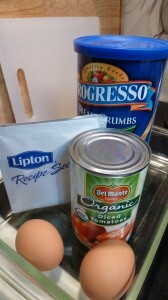 Bake 1 hour or until the internal temperature is 165°. 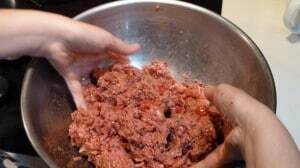 Depending on the fat content of the ground meat you use, you may have to use a baster to get rid of any unwanted fat that may collect in the pan. As you can see in the top photo, I serve it with mashed potatoes and steamed peas. 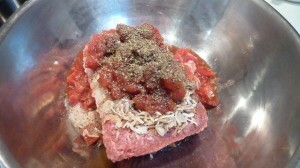 And tomorrow…meatloaf sandwich!